More on the AVTEQ Technology Conference Series Communications Pedestal PD-100 below. AVTEQ's Communications Pedestal introduces an inventive approach to housing multimedia equipment. This contemporary component added to an executive table top may be the key to creating the perfect atmosphere for your boardroom. 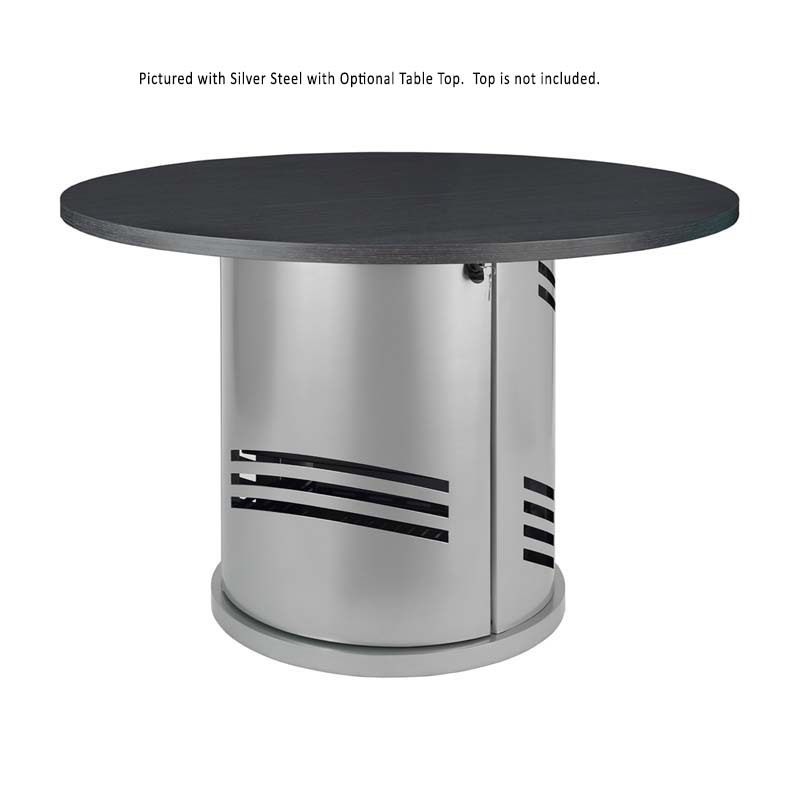 The PD-100 Pedestal is a great addition to any office or conference room, for meetings as well as for video-conferencing and TelePresence presentations. 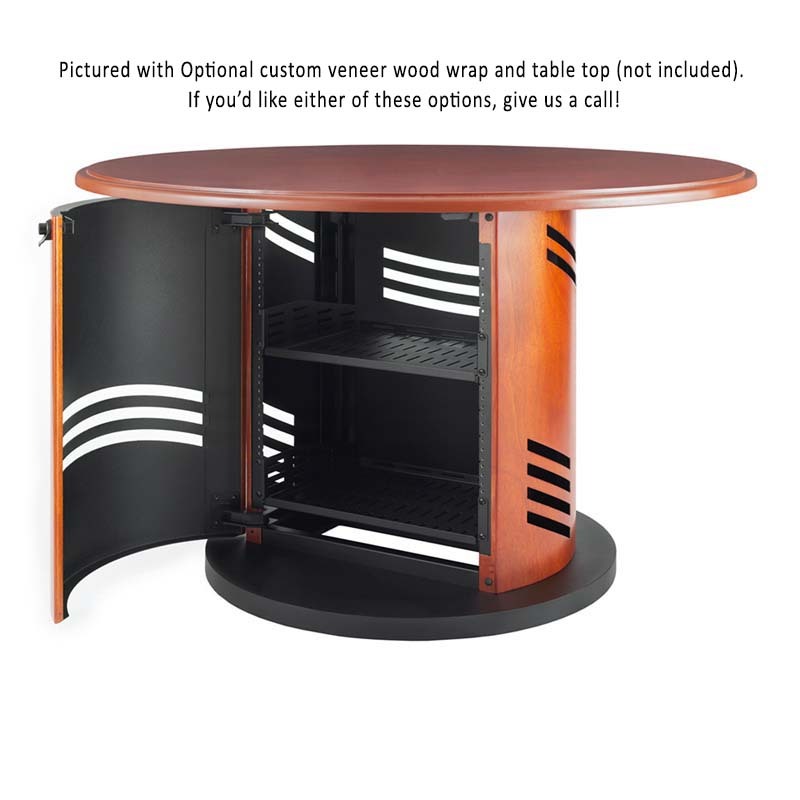 10RU of internal rack space with a depth of 17"
*Can be ordered as a stand-alone pedestal for an existing table top or as a complete solution with custom size and shape table tops. 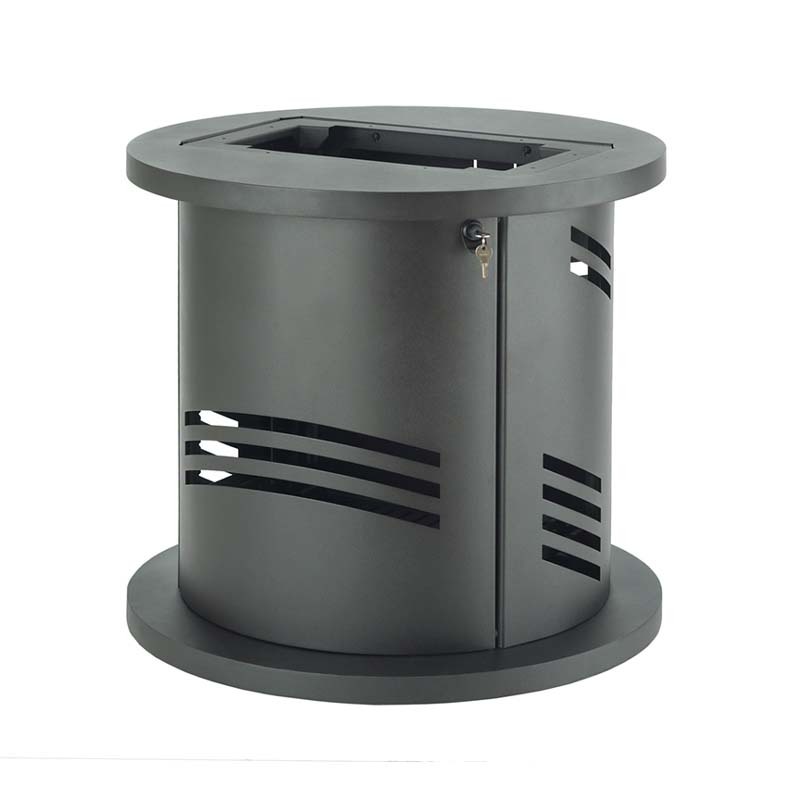 Please contact our Sales Department to discuss customized options for the PD-100 Pedestal. *Does not include the table top or wood veneer. Pedestal only. Images above show table top for illustrative purposes only. ** lbs. 27.5" H and Diameter: 30"